The Insurance Institute for Highway Safety says some automakers are still struggling to pass a tough new crash test, but that many lives depend on them getting it right. The small overlap front crash test is done to see how well a driver or passenger is protected in a front crash when the side is clipped, either by another car, or an obstruction. The Institute's Russ Rader says the crashes are particularly dangerous. Of fatal accidents that happen in a front crash, 25% are small overlaps. In the most recent round of tests, the Ford Explorer and Jeep Grand Cherokee flunked the test on the passenger side. "For the Jeep Grand Cherokee, the passenger door came open (during the test,)" says Rader, "which should never happen." 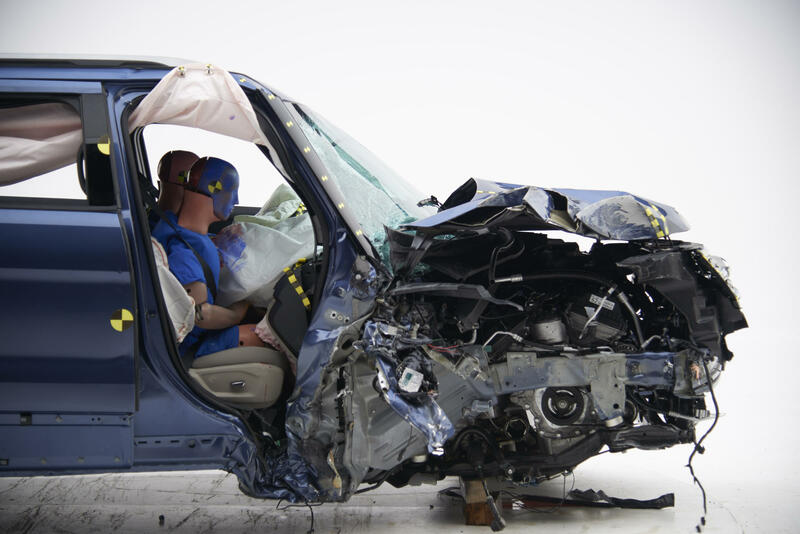 IIHS says the structure of the Explorer was "seriously compromised" during the test. Rader says the problem may be that Ford and Jeep had already launched the vehicles in 2018, before the test was introduced. Ford says it's making changes so the Explorer can pass the test next time. The 2019 Kia Sorento, 2018 Voldswagen Atlas, and 2018 GMC Acadia got the highest rating. The 2018 Toyota Highlander, 2018 Nissan Pathfinder, and 2018 Honda Pilot got a rating of "acceptable." 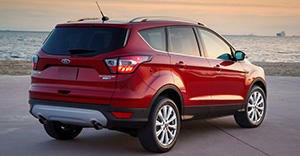 One of Ford's most popular cars, the Escape, has flunked a new crash test by the Insurance Institute for Highway Safety. The passenger side small overlap crash test shows how well the passenger is protected when the impact is on the right front side of the car, clipping or shearing 25% of the right front area. Such accidents can be extremely dangerous, and kill several hundred passengers a year. The Insurance Institute for Highway Safety reports "not stellar" results for the latest group of vehicles to undergo a new "small overlap frontal crash" test. The test sees how well a vehicle protects an occupant in a situation where just a part of the front of the car hits something. One example would be two vehicles approaching each other, and one strays a little bit over the center line, causing an offset accident. 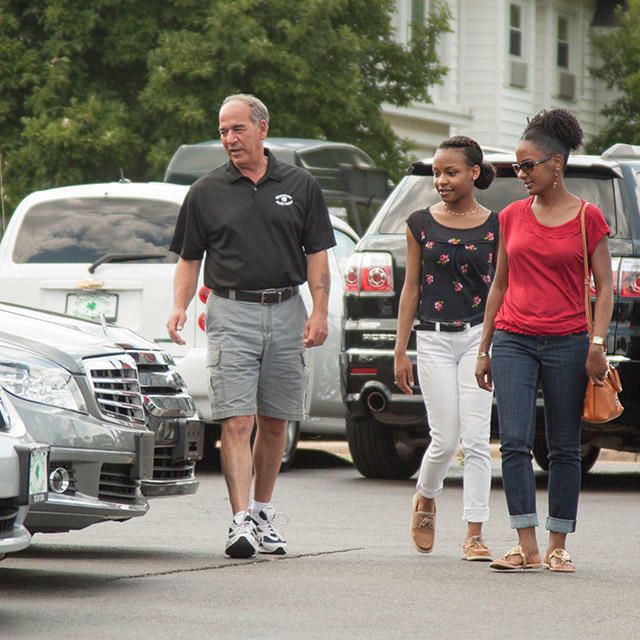 A new analysis by the Insurance Institute for Highway Safety finds that a disproportionate number of teenagers who died in car accidents were driving older, smaller cars. 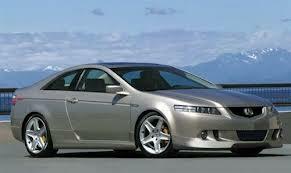 Small, older model cars tend to be lightweight and lack electronic stability control and side air bags. Yet these are the cars parents typically buy for their teens, who are the least experienced drivers on the road. Russ Rader of IIHS says cost shouldn't be the only factor when choosing a car for a young driver. A new study suggests that most new technologies to reduce car crashes are effective. The Insurance Institute for Highway Safety found claims went down seven percent for vehicles that sound a warning to alert drivers of an imminent crash. There was a fourteen-percent reduction in claims for cars that automatically apply the brakes to avoid a collision. The Institute's David Zuby says that's a significant reduction.